Apple has already launched the iPhone 6 series and their siblings. But the rumours about the iPhone 7 is fired up even from few says after the release of the previous models. The previous iPhone member, iPhone 5c was most expected for its cheapness. The rumours were stated that The iPhone 5c will be the cheapest phone by Apple and it will be budget friendly. But the apple has disappointed the users. 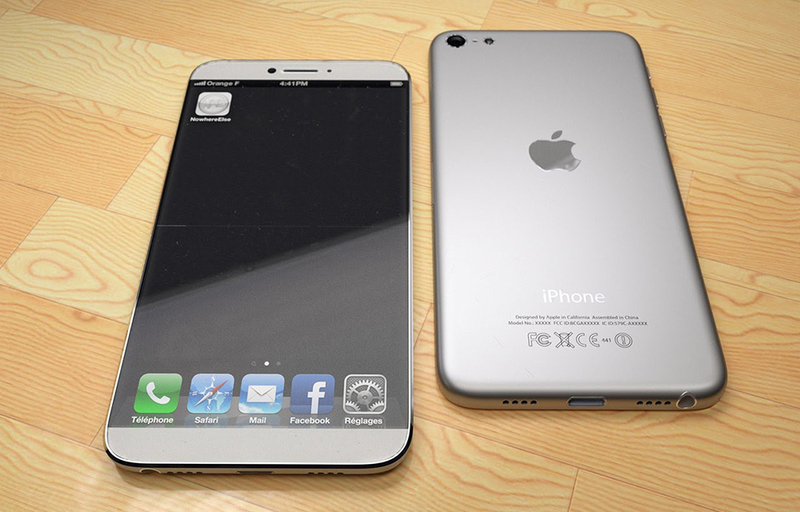 Then the rumours gone to the next expected iPhone release the iPhone 7. After all these expectations and rumours, The users are looking forward to the upcoming iPhone 7. The device is expected to launch near the fall of 2016, maybe in September. The previous iPhone models had very recently launched. So, The apple might take some time to release the brand new member in the series.The device is tagged around $400-$500. As per the latest results, Next-generation A10 processors will be used in the new iPhone 7. The ‘A’ series chipset of the apple family will also get a new member alongside with the power packed iPhone 7. The iPhone 7 will be horse powered by a 2GB RAM and the 7 plus with a 3GB one. Apple is releasing the ‘S’ series with some iPhone series. So we may also expect a brother for the iPhone 7, The iPhone 7 S Plus. The devices have expected to have a screen size of 4.7 and 5.5 inches respectively. Apple doesn’t like the AMOLED display technology as other manufacturers. They always think different from others. So we may expect the Usual TFT LCD display also in the 7th generation iPhone. The thickness of the device also reduced than the previous models by the new release. The 3D touch technology will be used in the device as in the previous models. As seen on the previous ‘C’ series of the iPhone, The iPhone 7C is also expected to launch with multiple colour variances. The previous models were colourful with some punchy colours, We may assume that the iPhone 7 will also do. The simple and elegant design of the apple devices will be used in the new one. But there may be some modifications and new features as apple always do. The Apple iPhone 7c will be more expected among the 7th generation brothers. Because apple was trying to produce cheap iPhones in their ‘C’ series. But they couldn’t do it on the previous models. So, The users will definitely expect the new Apple iPhone 7c model as waiting to win a lottery ticket. As apple is normally producing high-quality devices, There are so many features to expect like A10 chipset, Curved edges, enhanced projector to make the new device special. But, The cheapness is the most expected feature in the iPhone 7 series and that makes the device so Special.